Rod Stewart had an awkward moment on his wife’s U.K. TV talk show Loose Women on Friday (09Nov18) when he was asked about cheating on her at the beginning of their romance. 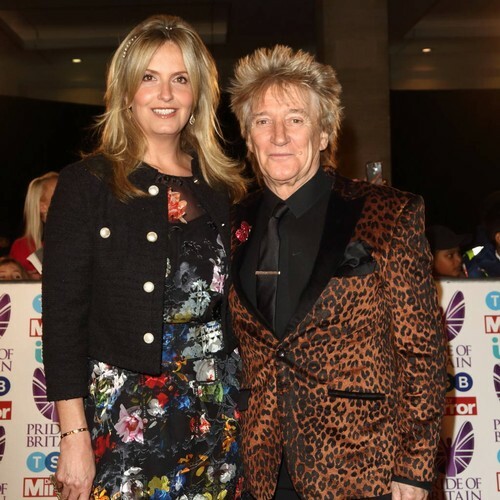 The rocker was promoting his new album on the show when things got personal and Penny Lancaster’s co-panellists asked him about his womanising ways 20 years ago. Penny is Rod’s third wife.